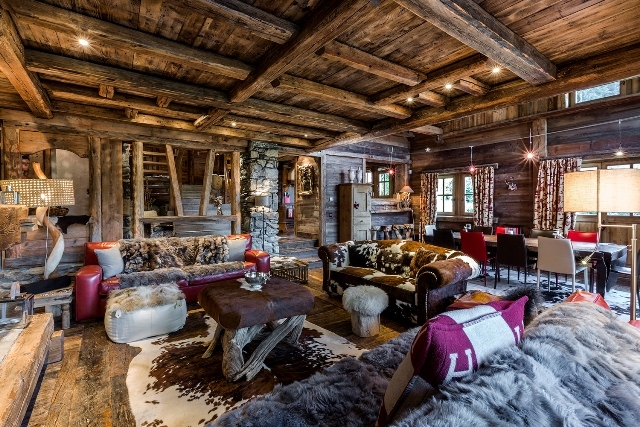 The pearl of Megeve is for rent! 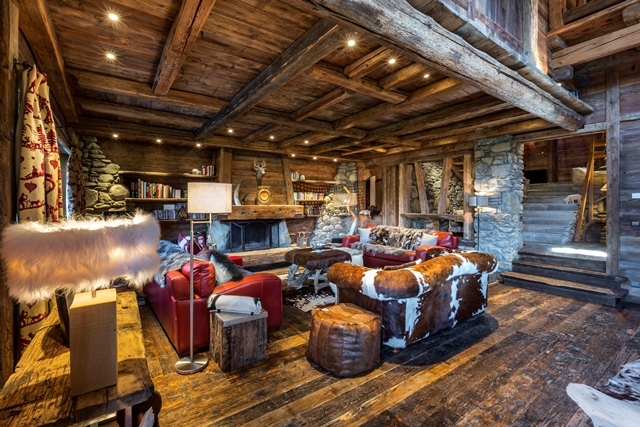 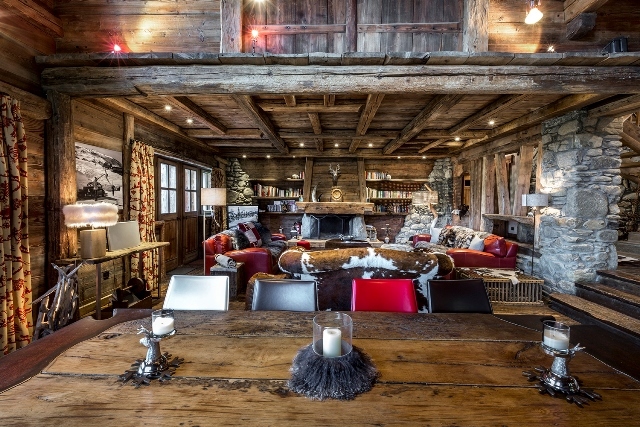 The magnificent Chalet Anna is situated in an exclusive ski in- ski out location called ‘La Princesse,' in the enchanting ski resort of Megeve. 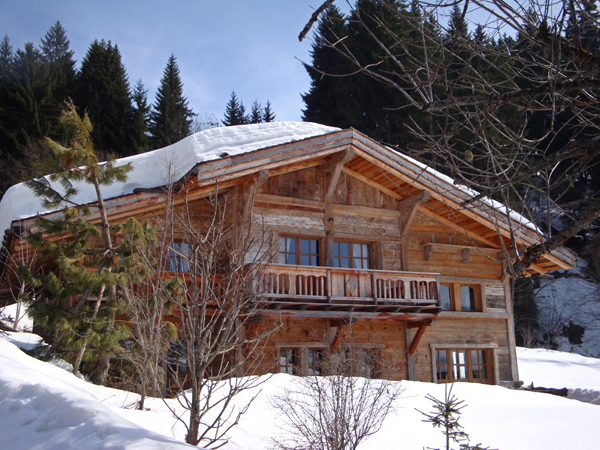 The luxurious chalet offers an immaculate combination of location, serene setting, comfort and luxury. 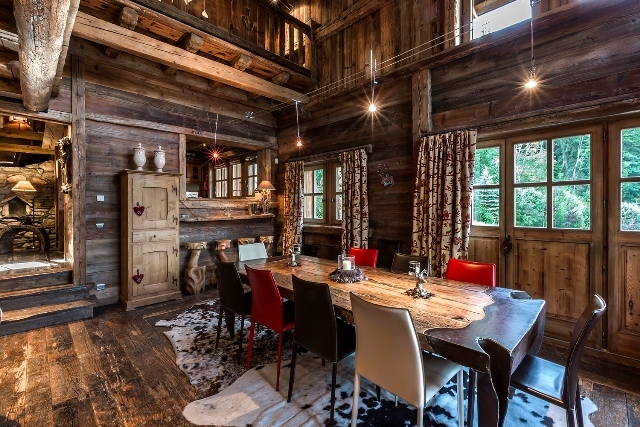 Only a 5 minute drive to the town and less than one hour from Geneva airport, Chalet Anna offers unrivaled luxury accommodation for the ultimate getaway. 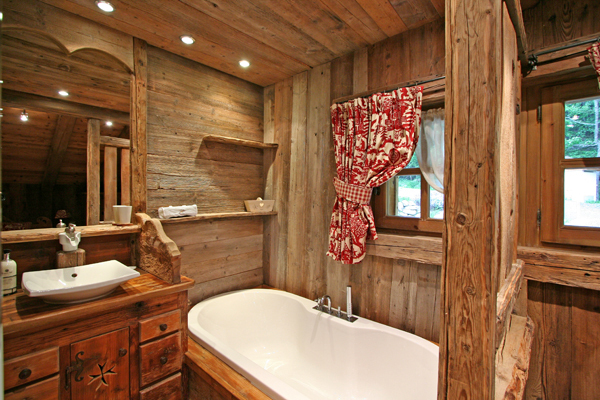 Chalet Anna is an enchanting heaven that offers endless comfort and amenities. 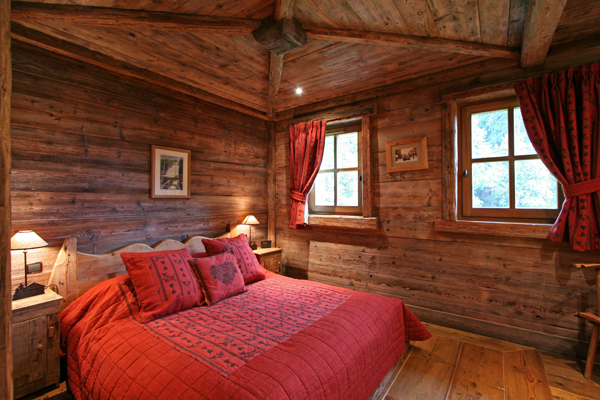 Its classic welcoming furnishings, and warm wooden tones, create the perfect cocoon for a winter escape. 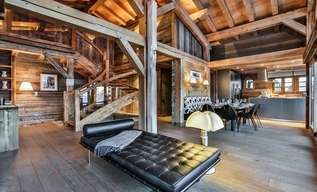 Its privacy yet central location are enviable: you can easily ski directly back to the chalet, or adventure down the backroads to reach Mont d Arbois. 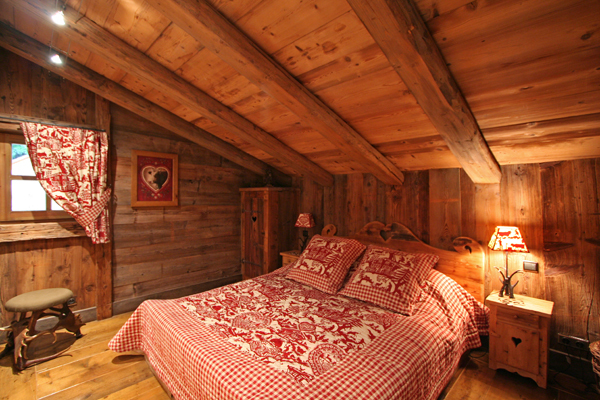 This fully catered chalet blends together the conventional charm with contemporary and state-of-the-art facilities. 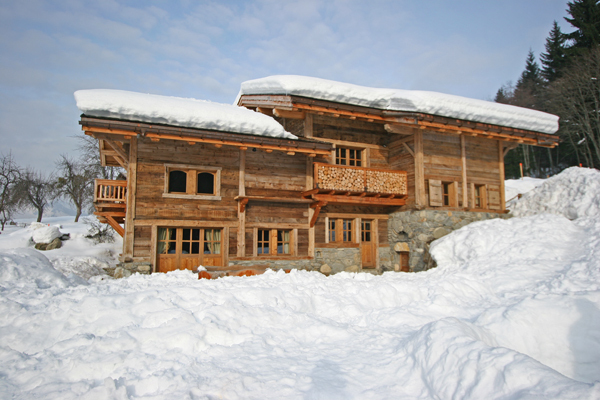 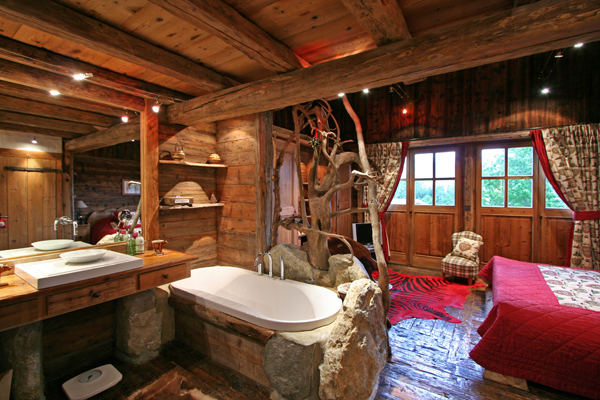 Boasting six bedrooms, each with bath/shower rooms, Chalet Anna can comfortably accommodate 8 to 12 people. 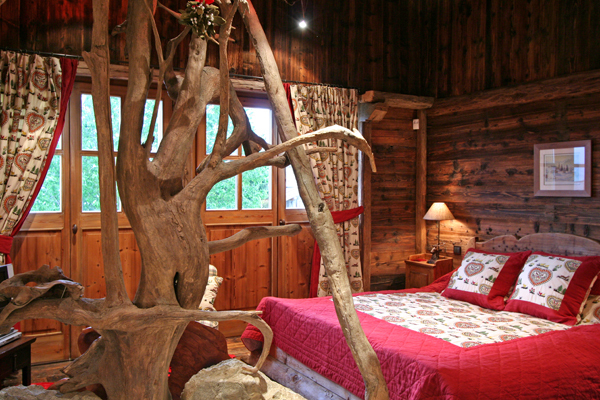 En suite bedrooms and exceptional facilities ensure complete comfort and quality. 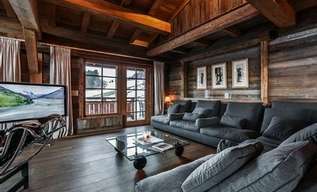 The elegant and stylish decor of the chalet will certainly make you fall in love with the place while ensuring a home-like feeling. 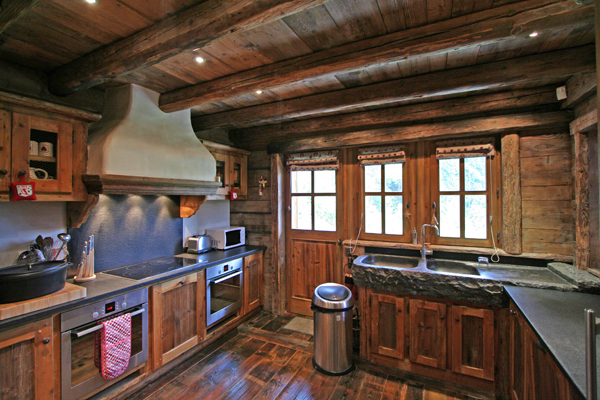 The chalet has its own spacious living/dining area with fireplace, a well equipped kitchen, outdoor jacuzzi, entertainment unit with TV, home theater, Wi-Fi internet access, and DVD, among many others. 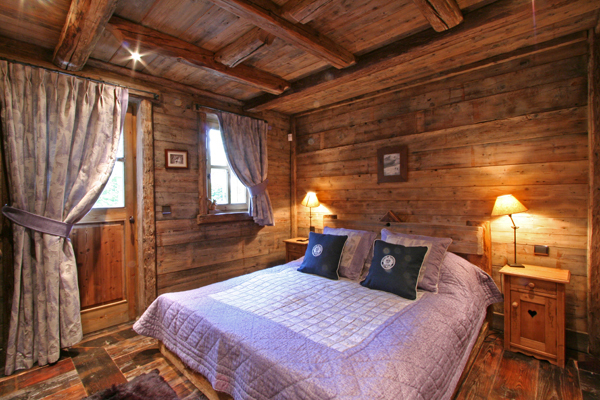 The chalet also features conveniences like a ski room and boot warmer, safe, telephone/fax, wine cellar, laundry room, top quality linen and other utilities. 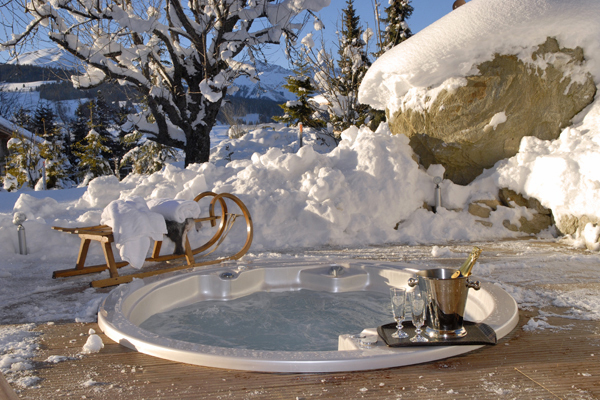 The comprehensive list of luxury facilities is complemented by our unique concierge services. 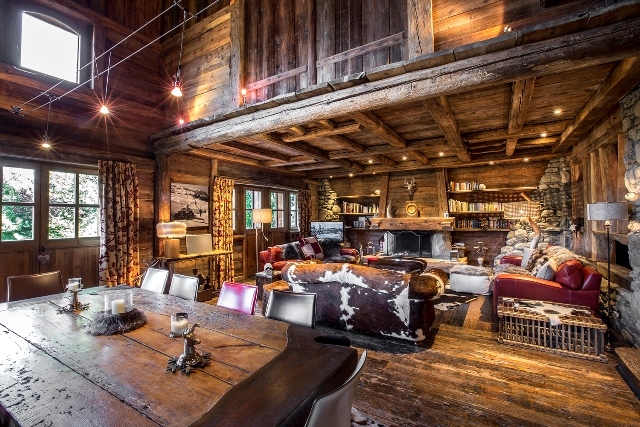 We make certain that our guests have a remarkable holiday experience in Megeve, and endeavor to offer elite services with the highest standard of quality and luxury. 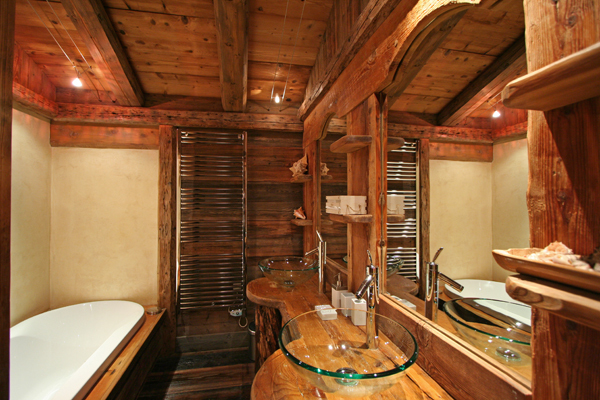 We ensure daily cleaning and housekeeping services so as to make your stay an unforgettable one. 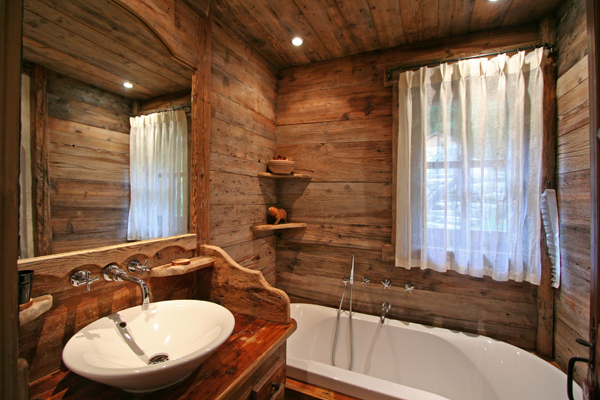 - en suite double bedroom with bath.